Gweek, Nr. Helston – SORRY IT’S LET! 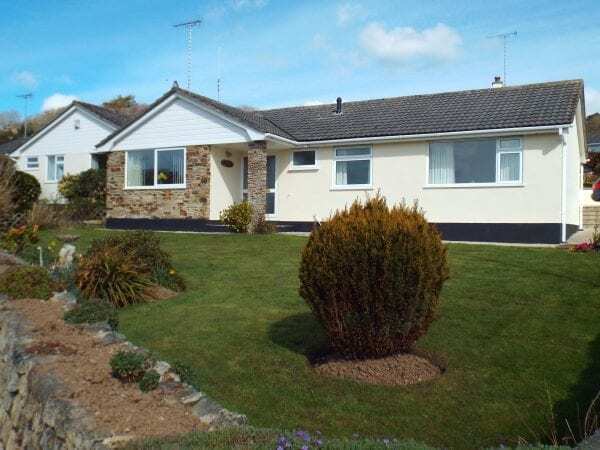 On the Lizard Peninsula in the small village of Gweek which has a sub-Post office/Store, local Inn and is also on the main bus route – this very well maintained, spacious, detached Bungalow is presented to a high standard and is located on a large corner plot within a superior private development. 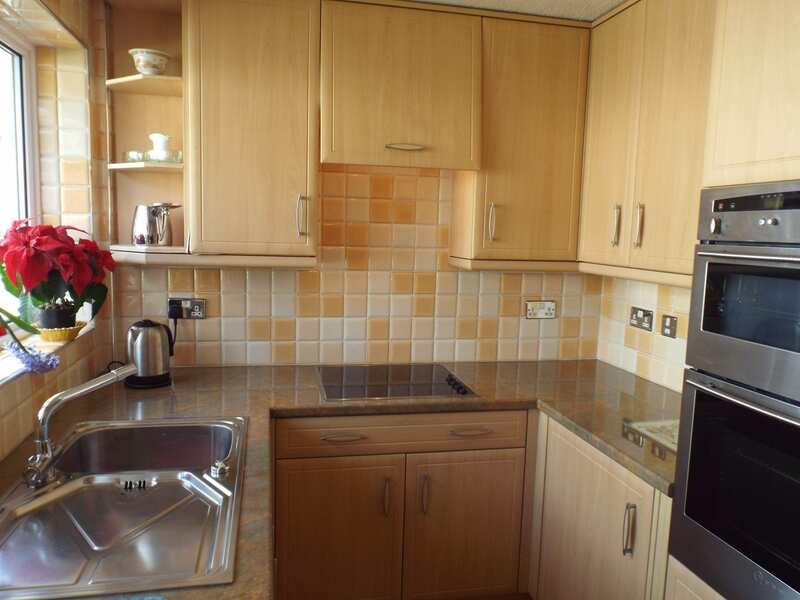 The property has the benefit of a single garage plus off road parking and enjoys views towards the Gweek River and Marina. There are a number of Primary/Junior schools in the area. Within approximately 5 miles of Helston. 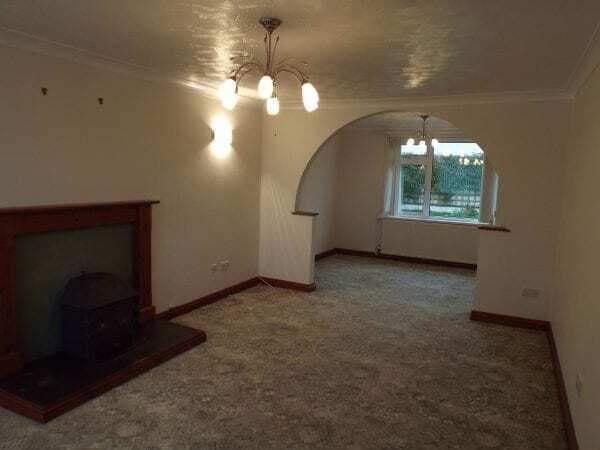 ACCOMMODATION: 3 Bedrooms (2 doubles : 1 single) : Kitchen : Living/Dining Room : Bathroom (bath/shower/wc) plus separate cloakroom/wc: single garage (plus additional parking for vehicle) : lawned front garden and enclosed rear courtyard with small patio area. RESTRICTIONS: Strictly non-smoker(s) only : Preference is for no pets.